It was a very poignant event as the elderly at the Chamah Humanitarian Center in Moscow lit memorial candles in honor of their loved ones. Many of them were young children when their parents were taken away and never to be seen again. May their memory be a blessing. With deep sorrow we note the passing away of our dear program coordinator Rabbi Shalom DovBear Gorelik of blessed memory. Shalom Bear, as he was fondly known, was an exceptionally warm hearted person. 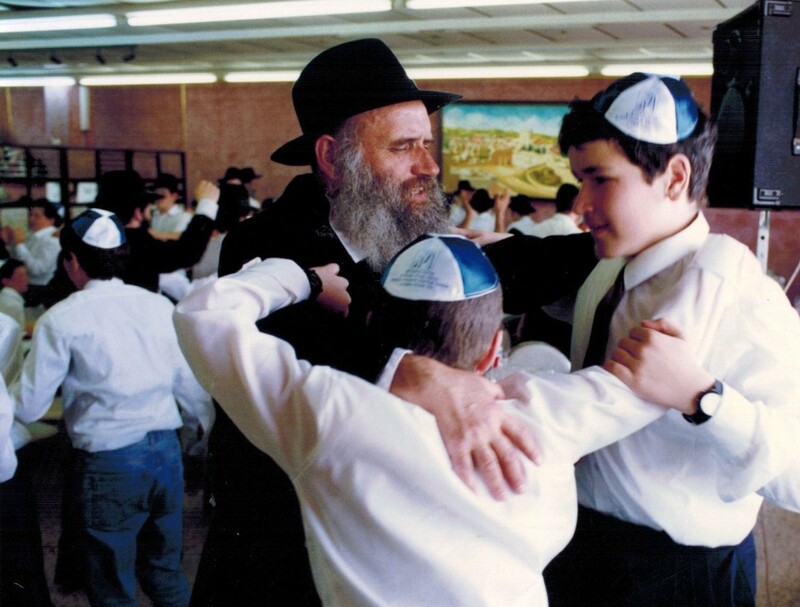 From even before the Great Exodus era till recently, Shalom Bear personally supervised and carried out programs, materially and spiritually benefitting the Russian speaking Jewish population in Kiryat Malachi and throughout Israel. 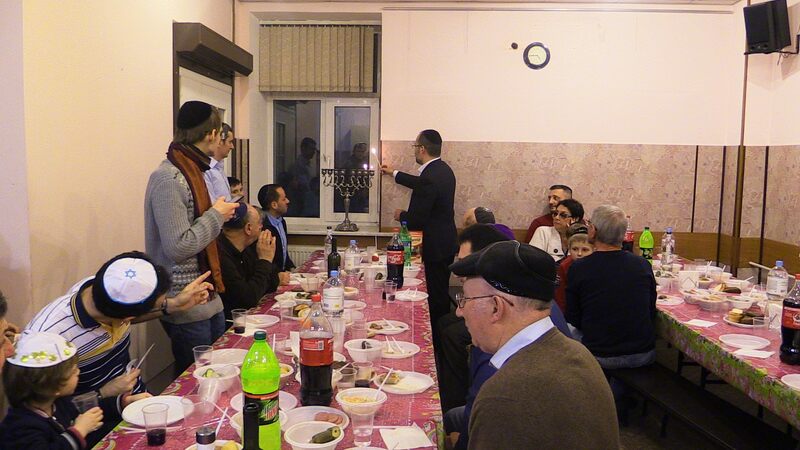 Participants enjoyed the Chanukah festivities including kindling of the Menorah, festive meal which of course included fresh doughnuts. 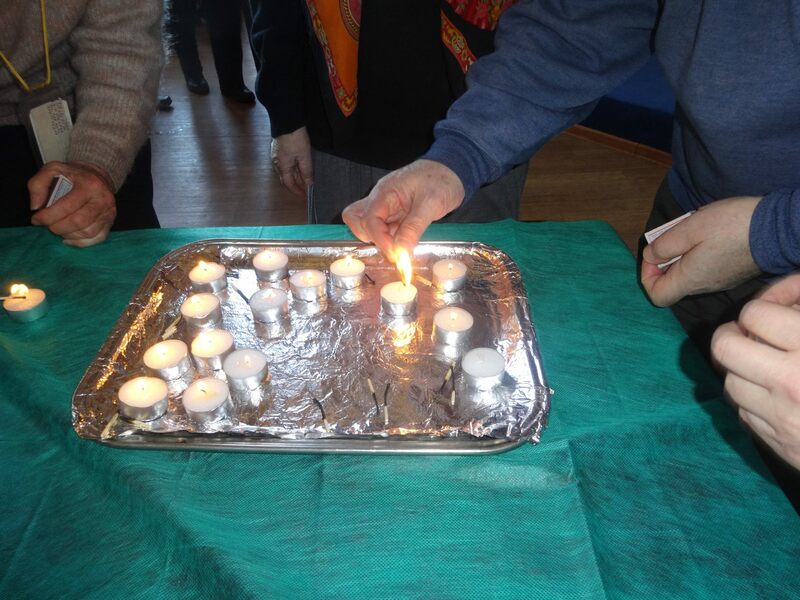 The feeling of togetherness was keenly felt at the Chanukah celebrations held at the Chamah campus in Kiryat Malachi. Participants enjoyed the festive celebrations including full meal, entertainment and of course, fresh doughnuts. Russian Olim gaze with pride at the grand Menorah, an everlasting symbol of the Jewish nation radiating warmth and happiness to all. A seminar on the topic of diagnosing brain diseases in elderly such as Alzheimer and Parkinson was held at Chamah due to support from Joint. 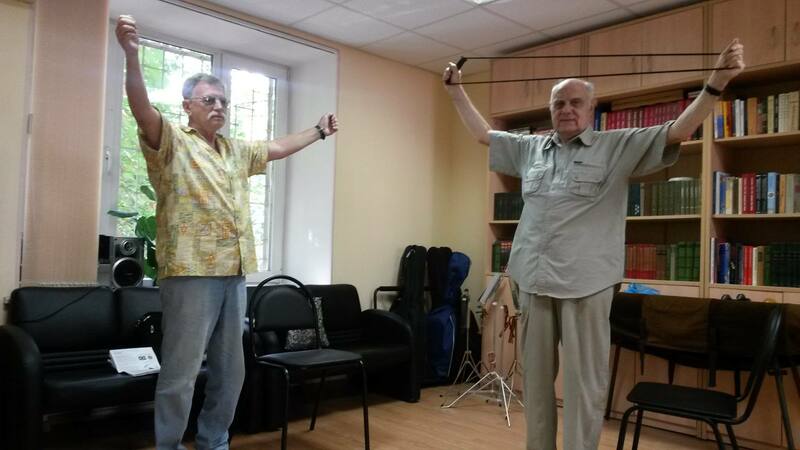 The seminar was geared for various charitable institutions throughout Russia who work with elderly. Amongst the speakers were renowned doctors from Moscow in the field of gerontology university lecturers and hospital personnel. Participants were given tools in working with this population. 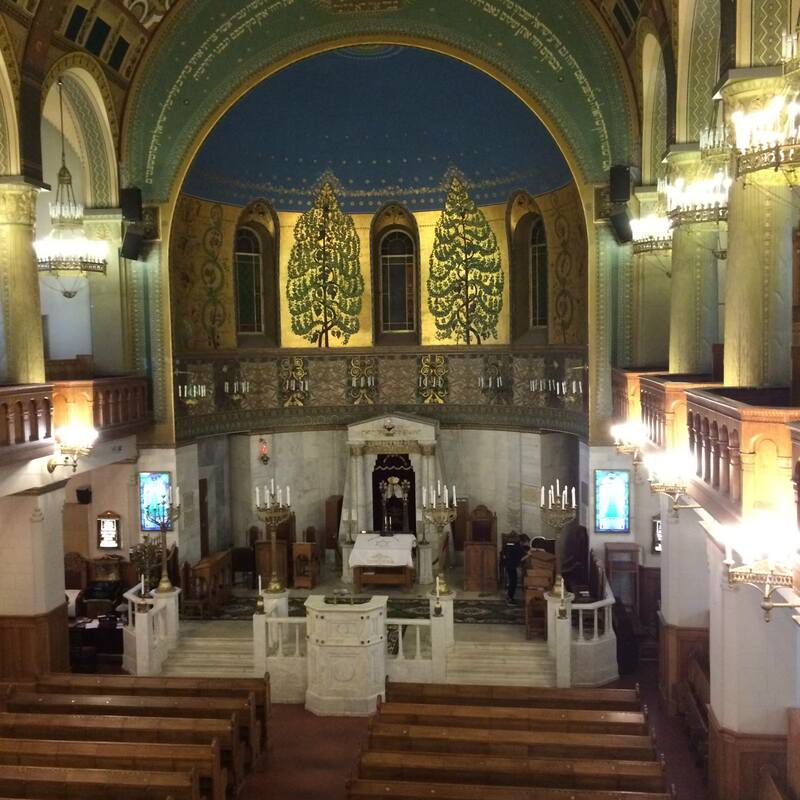 Appropriate for the High Holiday season, Chamah arranged a visit to Jewish sites for its beneficiaries in Moscow. On May 25, the United States Senate celebrated Jewish American Heritage Month by officially recognizing several outstanding Jewish Americans who have greatly enriched the fabric of American life. 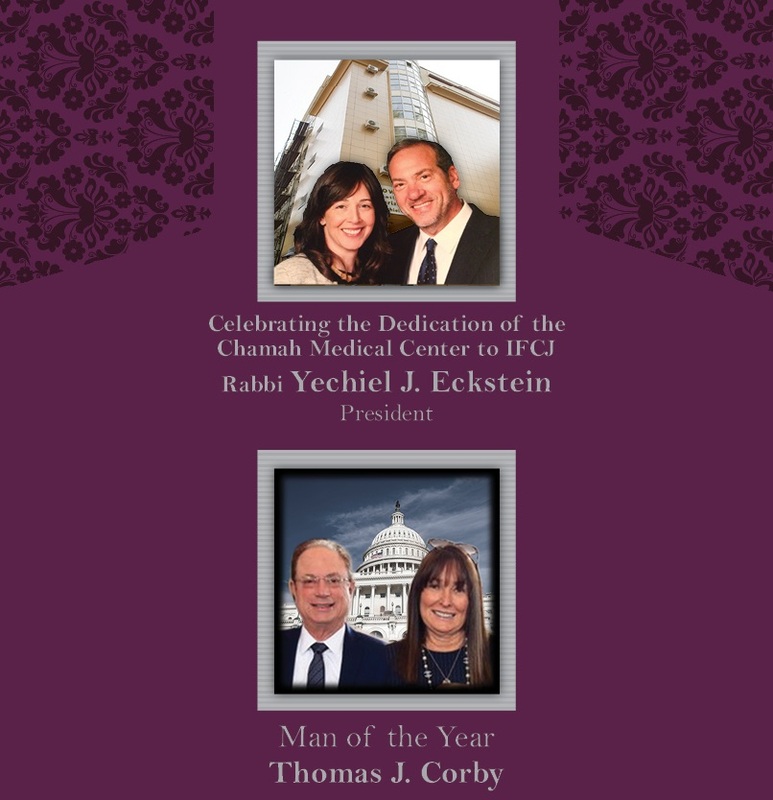 Prominent Members of the US Senate participated and saluted the accomplishments of this year's honorees among whom was included Rabbi Hillel Zaltzman of Chamah. Friday Mid-day Concert for Welcoming the Shabbat! 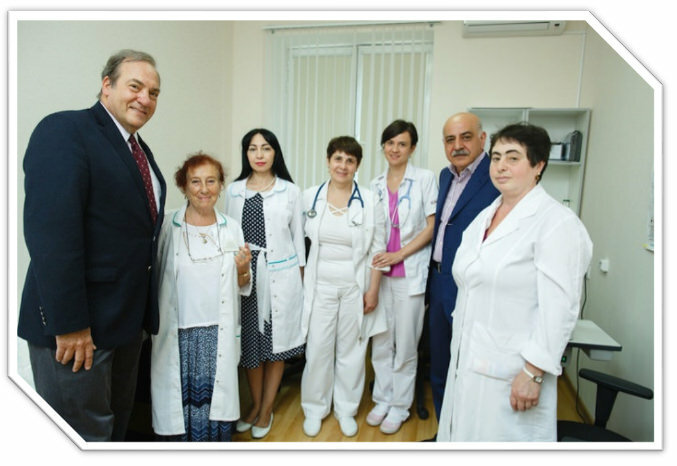 Chamah International has dedicated the state-of-the-art Medical Center in Moscow the "Fellowship House" in honor of Rabbi Yechiel K. Eckstein, President of the International Fellowship of Christians and Jews. It is thanks to their largesse that many thousands of lives are saved, and the lives of tens of thousands impoverished ill and infirm, young and old are enhanced. The Jewish Community of Moscow is forever grateful to Rabbi Yechiel & Mrs. Joelle Eckstein for their kindness and generosity. Chamah also expresses our heartfelt appreciation to the American Joint Distribution Committee for their decades long support. 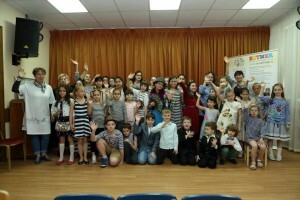 Parents, children and their relatives attended an emotional end of scholastic year celebration a the CCCD, Moscow. 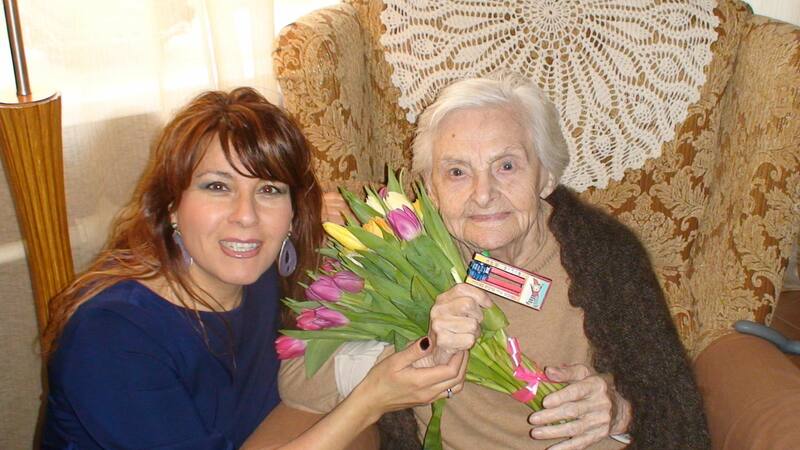 Chaya Tzodikovna celebrated her 105th birthday! We wish her the best of health and happiness! 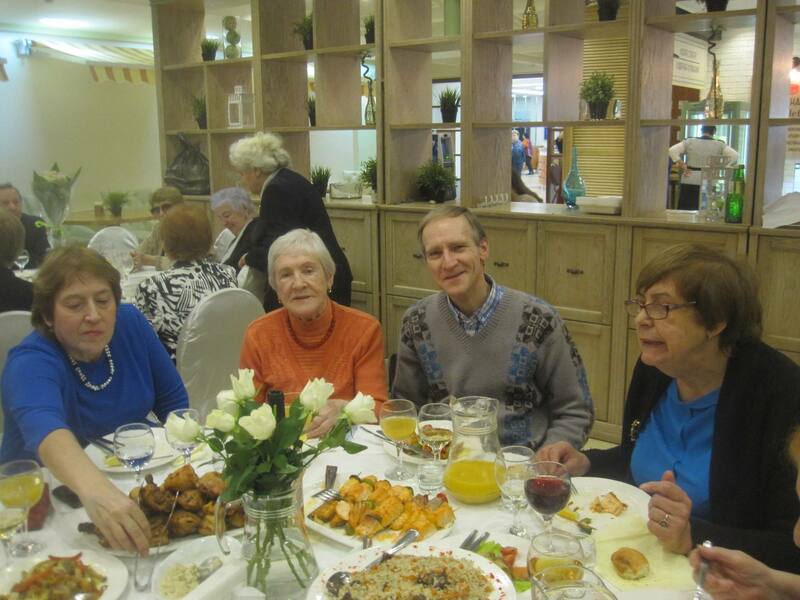 Elderly Enjoy Purim at Chamah Center, Moscow! Children Enjoy Purim at Chamah School, Moscow! Through the pharmacy program, thousands of elderly needy receive medications and pharmaceuticals at no cost. A festive gathering was held in honor of Sofa's 90th birthday! Chamah wishes her much health and happiness!! 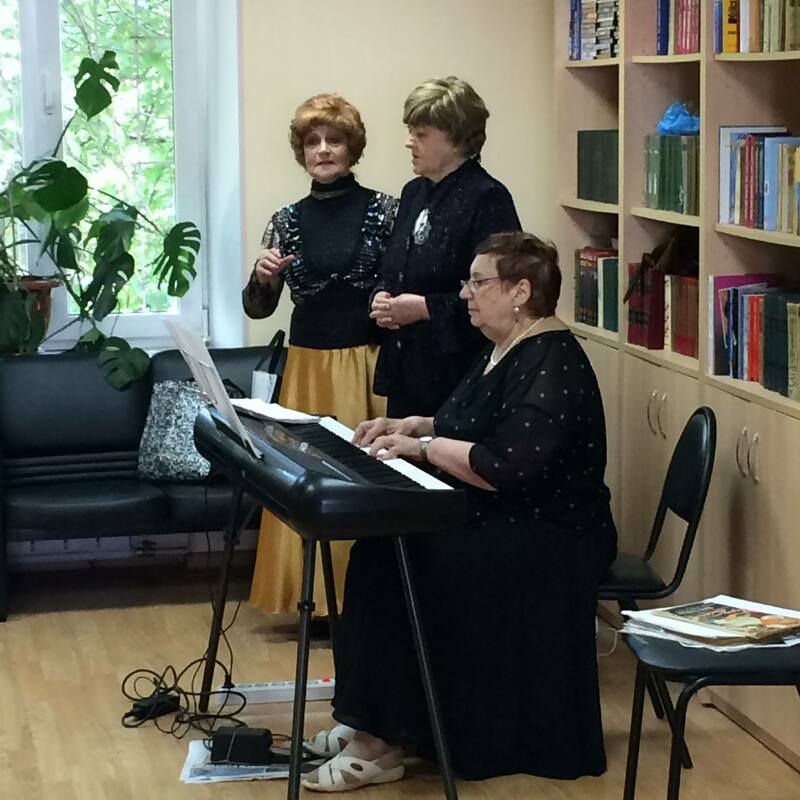 Within the series of cultural events in the Russian spirit, Mrs. Vera Klink held a beautiful singing performance for Veterans and Seniors at Chamah Kiryat Malachi. The musical was accompanied with a festive dinner, wine and dessert. 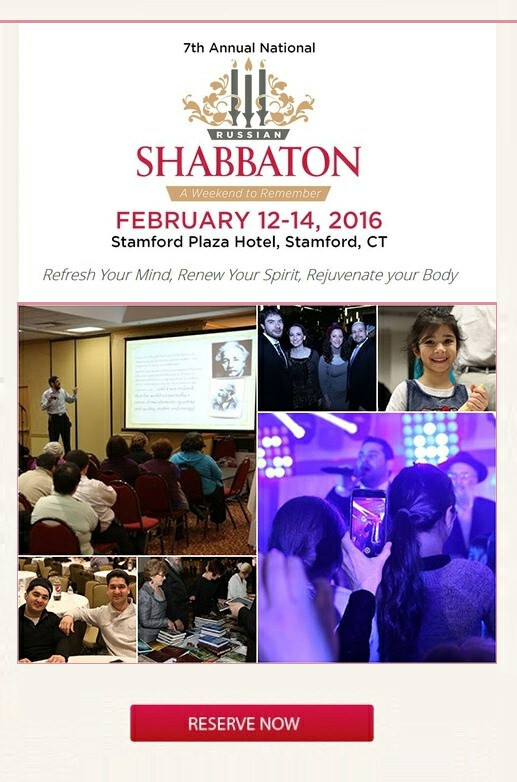 Chamah International: Celebrating 63 Years! 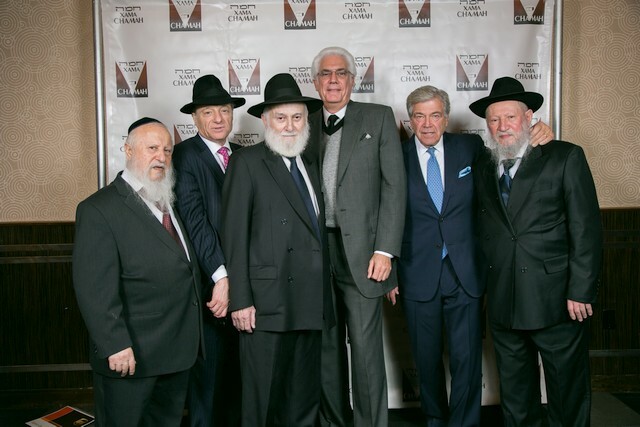 Hundreds of guests and supporters of the Russian Jewish community filled the Edison Ballroom in Manhattan Monday evening to celebrate the 63nd anniversary of Chamah International.